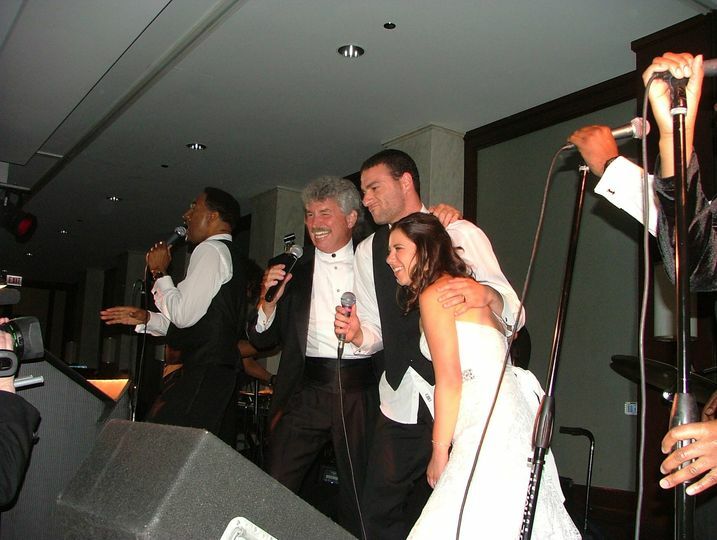 Dan Hayes Band is a Chicago, Illinois-based band that has been packing wedding dance floors for 20 years. 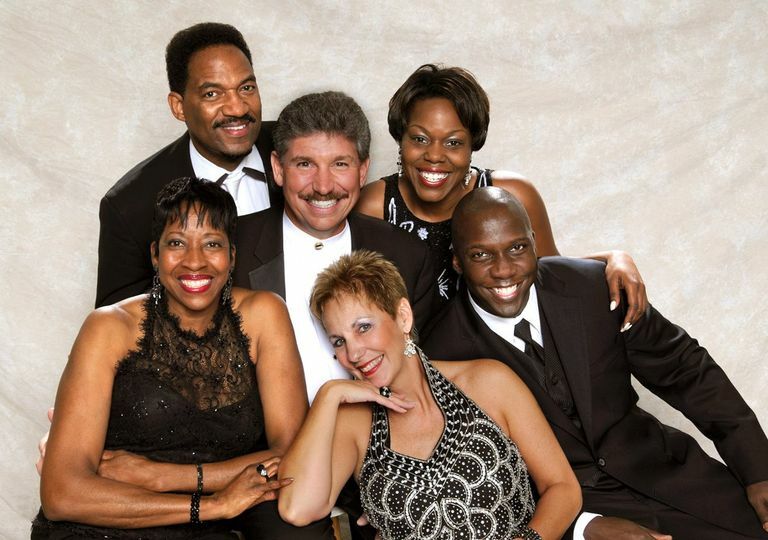 The band plays variety of music from the past 50 years, including Motown, 70s R & B, 80s & 90s hits, Rock N' Roll classics, and Top 40 hits. 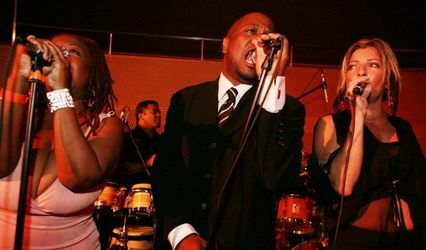 The band plays in varying size, from 7 - 13 pieces, featuring 5 fabulous lead vocalists, a terrific horn section, and a powerful rhythm section. 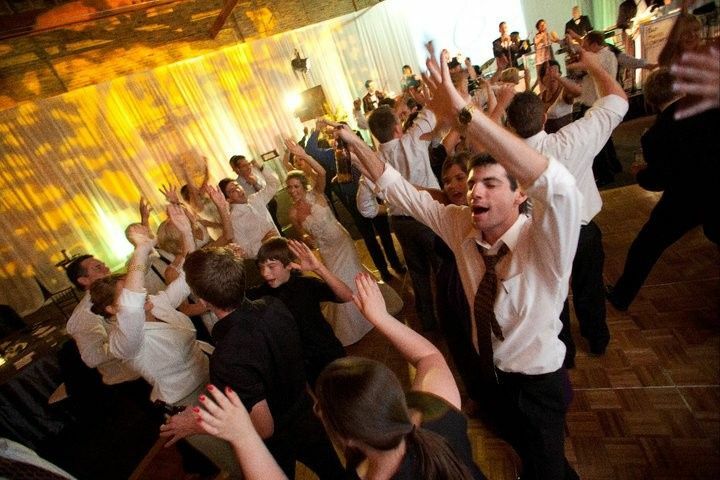 Dan Hayes works very closely with brides and grooms, helping them with music selection, creating timelines, introduction lists, and song lists. He is an excellent MC that manages the entire event from introductions at the bridal party to coordinating welcome comments, blessings, and toasts. 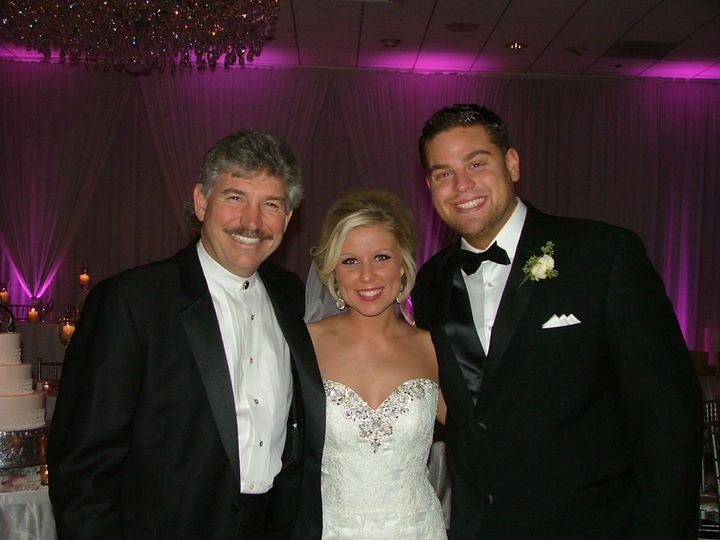 Furthermore, they work very closely with the couple's venue to ensure the entire day is seamless. 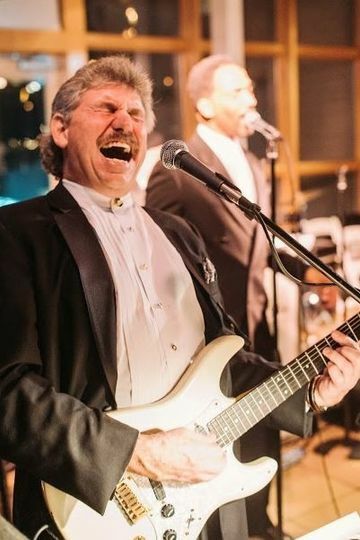 The Dan Hayes Band has performed at 1,000 weddings to date, boasting his experience and knowledge at every event. Dan is a very meticulous performer, providing his services to ceremonies, cocktail hours, and dinners, and receptions. I don't know where to even begin! 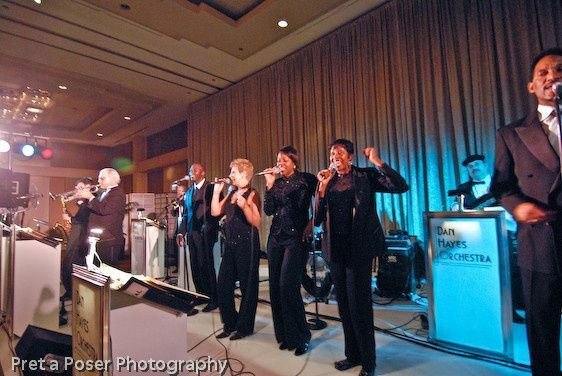 I had the supreme pleasure of working alongside the Dan Hayes Band for a recent wedding. In my role as the couples wedding planner, I could not have asked for a more accommodating partner in Dan & a team in all of the artists that accompany him! They were not only flexible & communicative with me, they were an absolute delight to work with - so kind! - & entertaining as can be!! 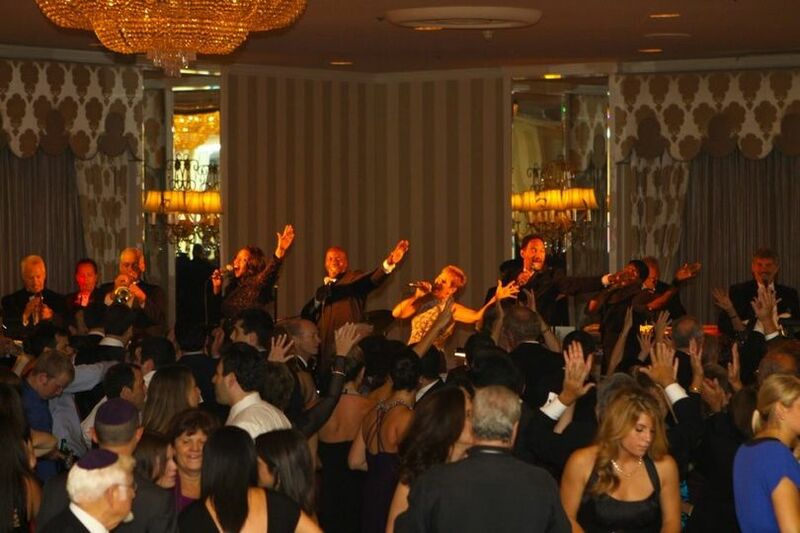 The dance floor was PACKED the entire night & the couple & their guests all had a blast! My assistant and I were even caught dancing a time or two!! 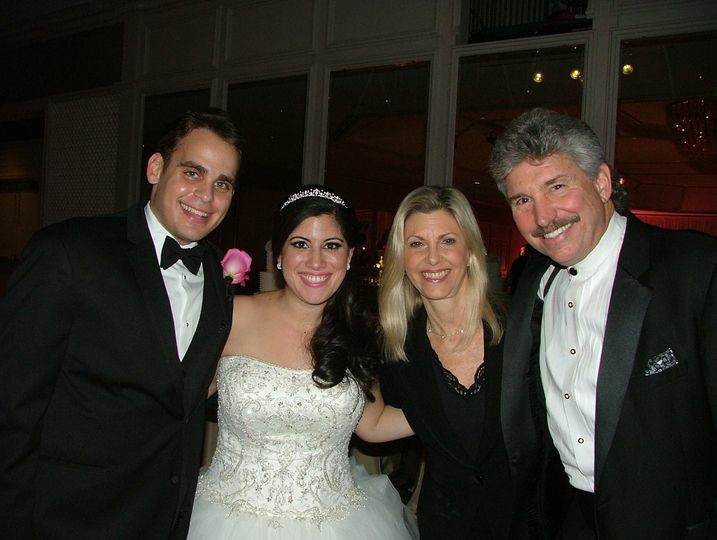 They led the events & transitions of the evening flawlessly & kept the party going all night! Thank you Dan & band for serving our couple so well! Cannot wait to work together again! The Dan Hayes Band was outstanding! The quality of singing and playing was top-notch. The singers had incredible energy, tight harmonies, and a wide repertoire! We and our guests had a great time dancing the night away. Plus, Dan was very easy to work with in planning beforehand. He is experienced and knows a lot about scheduling the evening and what works in terms of musical choices. 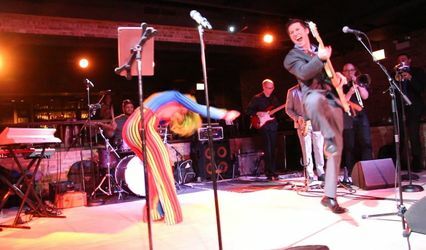 I would definitely recommend this band to any bride in the Chicagoland area! 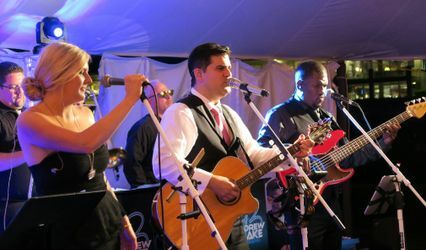 The Dan Hayes Band was very easy to work with and helped put on a great show. Dan called a few times to make sure he had the timing down for announcing the wedding party and had correct pronunciations! The Band was fabulous! 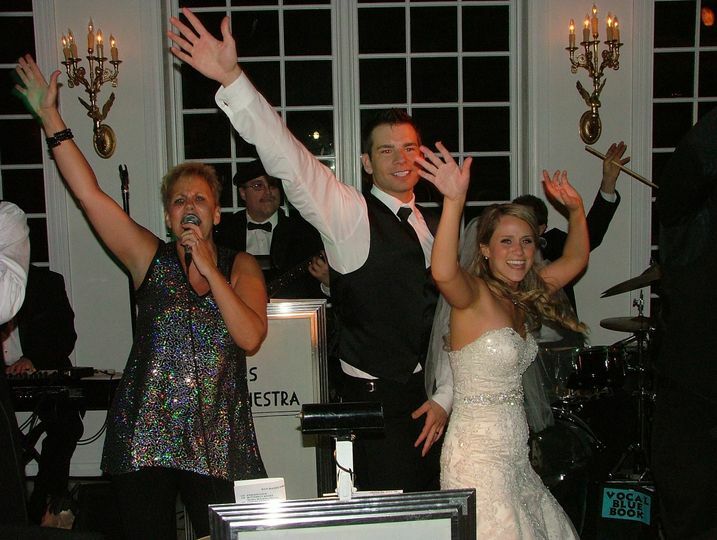 They played music that everyone liked and kept all the guests on the dance floor ALL night Long! !